New Edition was, and for some still is, one of the hottest boy bands in the music industry. 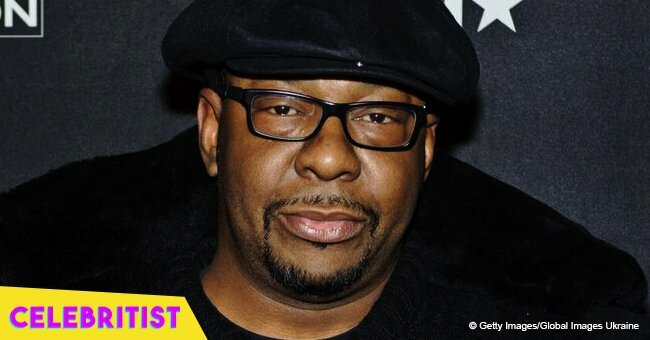 The group was first formed by childhood friends Bobby Brown, Michael Bivins, and Ricky Bell. Eventually, Ralph Tresvant and Ronnie DeVoe joined the line-up. They had a successful first run with fame until 1985 when Brown was booted from the group. 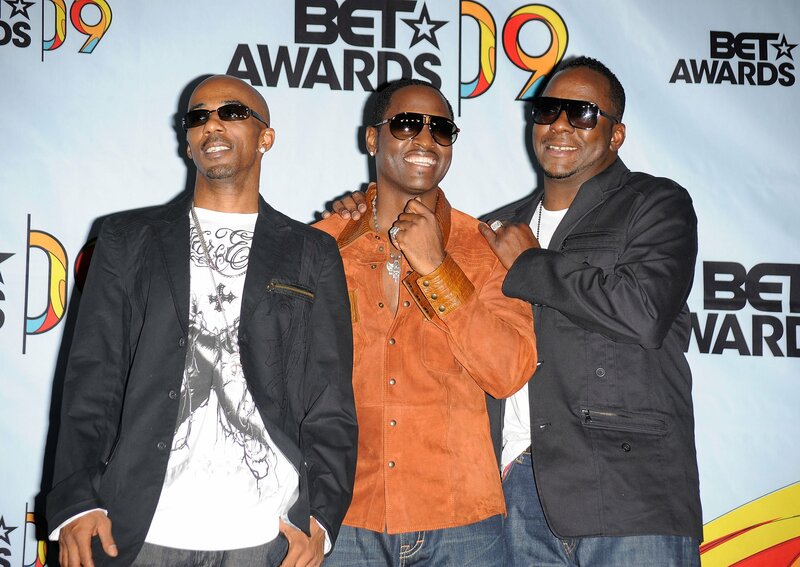 Two years later, Bivins brought in a new member, Johnny Gill, to replace lead singer Ralph Tresvant, who was rumored at the time to be leaving to pursue a solo career. 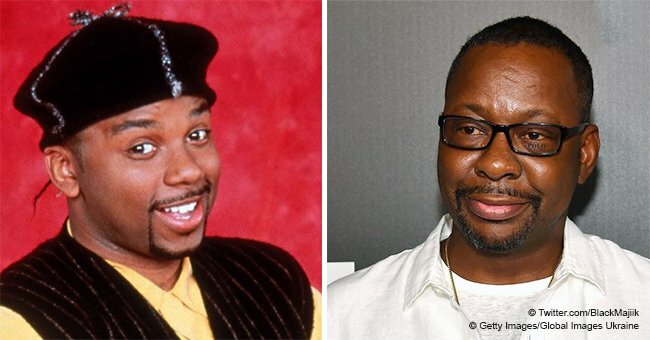 However, since Tresvant decided to stay with the group and delay his solo career, fans and media got the facts twisted, and Gill was taken as a replacement for Bobby Brown. Rumors about the two not getting along and having a feud followed the pair for years. Even after Brown reconciled with the group in the early 2000s’. In an interview with Oprah in 2016, Gill addressed the rumors saying that for years people kept trying to pin him and Brown against each other. Gill admitted that with time, he has learned that people love to watch others being train wrecks. So, the fantasy about tension or an inner fight between him and Brown, was exciting to fans, for whatever reason. “I get it. I understand that it sells,” he said. However, what people didn’t know was that Bobby and Johnny had a very close relationship. 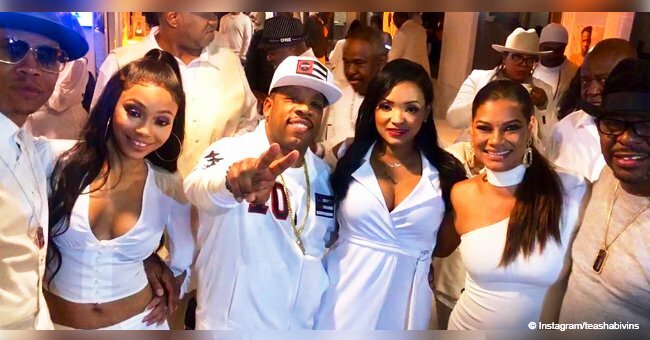 All of the New Edition members, he said, are like real siblings, and that includes the arguments, the fussing and the disagreements. “But when something happens, and one of us needs each other, everybody’s there. You can’t manufacture that. That’s just because it’s real,” the singer added. Although New Edition reunited in 2017 to receive a star on the Hollywood Walk of Fame and release a BET docu-series based on their lives, it seems like these days they’re at odds again. 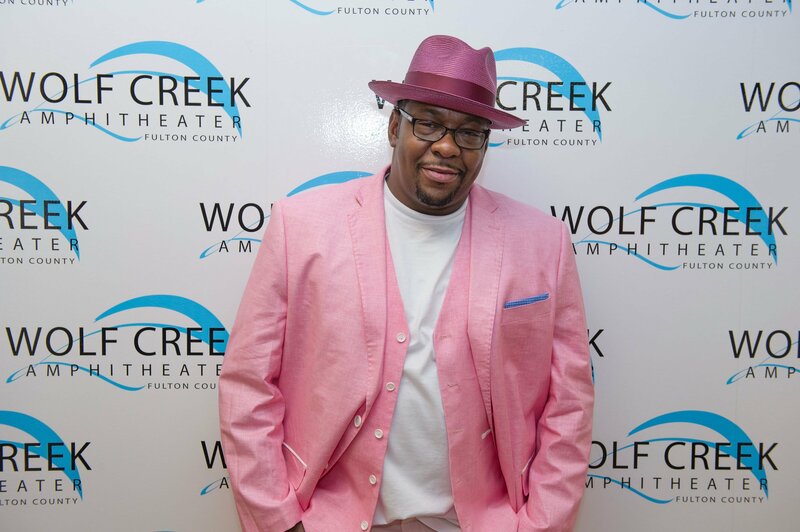 Just a few months ago, it was revealed that Bobby Brown, Ricky Bell, Michael Bivins, and Ronnie DeVoe were planning a tour under the name RBRM. 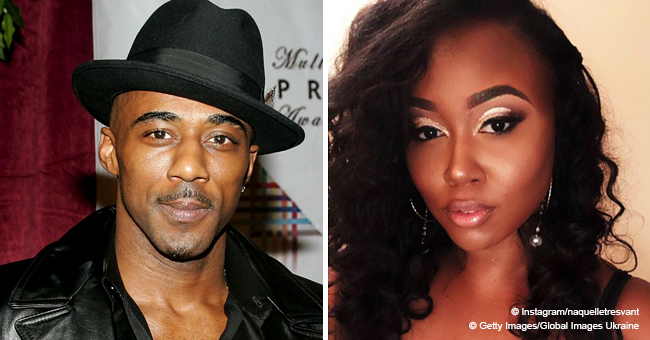 Fans that were hoping to see Johnny Gill and Ralph Tresvant as well were left disappointed. 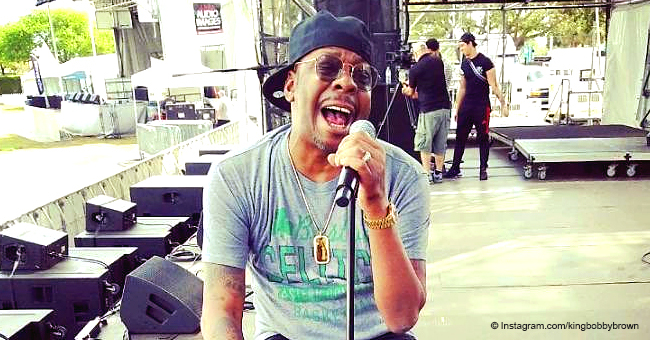 In response, Gill issued a lengthy statement revealing that the trademark drama surrounding the New Edition name, which Gill and Tresvant own, could be quickly resolved among the men with an agreement but they chose to fight each other with a lawyer. “Ralph and I suggested that we put together an agreement amongst all of us, that no one person would ever use the name of the group individually, but that it would always be used by the group collectively, so as to avoid any ambiguity by having multiple variations of New Edition in use,” Gill explained.